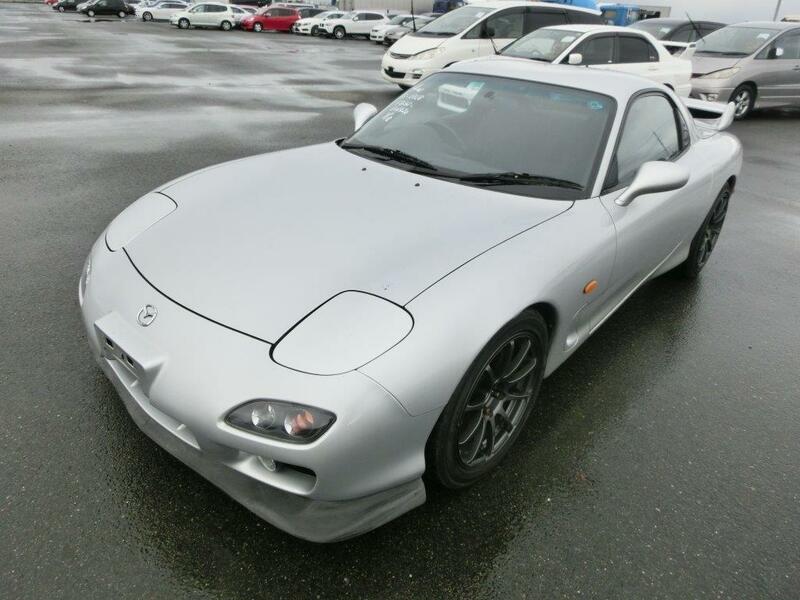 I thought you might like to know that I collected my RX-7 last Friday. I would like to thank you for your all your work, especially on the Japan side. Your opinions on selecting a car were pretty much spot on, it's almost like you knew what I wanted better than I did. The car has exceeded my expectations and looks so much better than in any of the photos. In particular the photos seemed to make minor imperfections look much worse than they actually look. The body and interior are in pretty good condition for its age. Mechanically everything is running fine, I had some servicing done whilst it was at the compliance workshop but it seems as though it has generally been well maintained by the previous owners. Thanks again I'm really happy with the car and glad I got you help me choose, buy and import it.